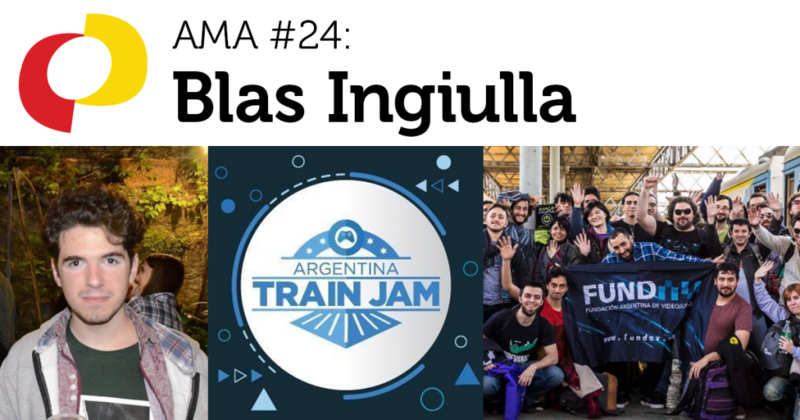 Blas is the Main Organizer of #ArgTrainJam in Argentina. It’s an event similar to the American Train Jam, where game developers go on a long, scenic train ride through the country, all while trying to make a game before the train reaches its final destination. Blas is a game developer who lives in Buenos Aires, and he loves supporting the local game development community. He shipped an Android game called The Core. Follow him on Twitter. This is a recording of an “Ask Me Anything” (AMA) session with Blas Ingiulla, hosted by the IGDA Student SIG. If you’re interested in doing an AMA with students, you can sign up here.